The South Carolina State Library is pleased to offer three regional workshops this coming December on early childhood literacy. Today, the Collaborative Summer Library Program (CSLP) launches the 2015 Teen Video Challenge, a national video competition for teens to get involved with reading and their public library's summer reading program. CSLP is a consortium consisting of public libraries and state library agencies throughout the United States, its territories, and the Cayman Islands. The South Carolina State Library is proud to announce award winning authors Peter Brown and Will Hillenbrand will be featured at StoryfestSC 2013--the state's summer reading program kick-off event. 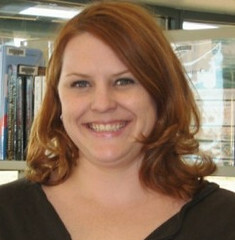 Fifteen applicants from across the country have been selected to attend the Young Adult Library Services Association's (YALSA) Teens & Libraries Summit, Jan. 23-24, 2013, in Seattle. 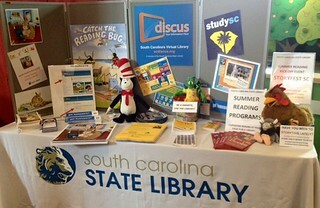 The South Carolina State Library recently participated in EdVenture's 2012 Countdown to Kindergarten Celebration. It is estimated that 2,600 people attend this year's event! 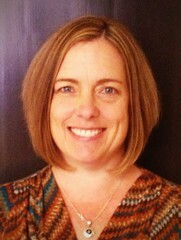 The State Library is pleased to announce that Denise Lyons, Director of Library Development, has been selected to attend the 2012 Leadership Columbia Class. Services to children and teens are at the core of today's public libraries. Youth services librarians and staff have an opportunity to share stories of success and challenge on this website in the Youth Services Discussion Forum, available now in SC Library Community section of this site.